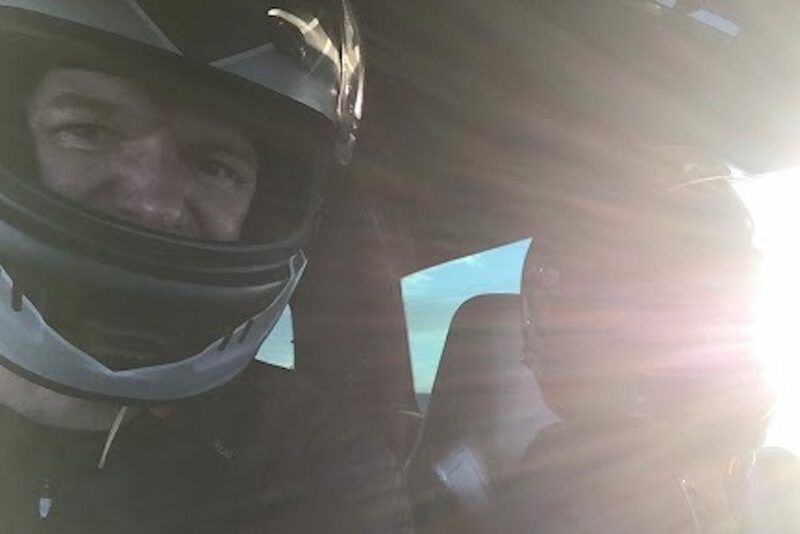 Full Title: 143 – Ian Almost Fesses Up, Dave Gets To Be The Fastest Passenger, And We Did A Thing That We’re Proud Of For Once! Look, pride is not something we’re very familiar with here at the TeamClearCoat Podcast. I mean, we are proud of our persistence, our blanket fort construction abilities, and of each other. So maybe we just don’t like talking about it? Speaking of being proud of each other, Dave shines the interrogation light into Ian’s face to try to get him to admit that he’s actually good at driving. Maybe it is his Scorcese eyebrows protecting him, but the guy seems to be immune to it. ← 143-Ian Almost Fesses Up, Dave Gets To Be The Fastest Passenger, And We Did A Thing That We’re Proud Of For Once!